Home / Verbal / ShaveKit - Razor Ready Shaving. ShaveKit - Razor Ready Shaving. Every person has once suffered from this grooming dilemma when u reach for your razor only to find out and feel on your skin, your razor needs a new blade attached to it. Forgetting to add these essential grooming necessities to your shopping list can either lead you on your own game of seek and find, searching through draws in hope you will find that untouched shiny razor blade just waiting to be used or sheer panic taking over and the disbelief of how could i forget to buy some! Tom and Tom the founders of ShaveKit have put together a service that will end the nightmare of ever running out of blades and will make everyone's life a little easier by delivering the best hassle free shave. 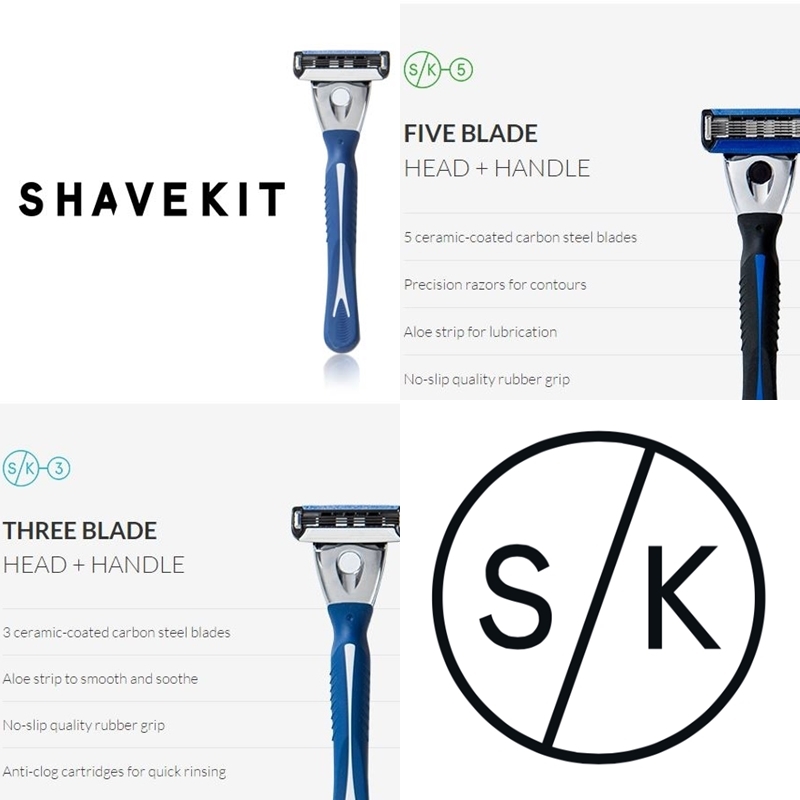 ShaveKit delivers the essential shaving kit which includes the handle and razor blades straight to your door with free postage! 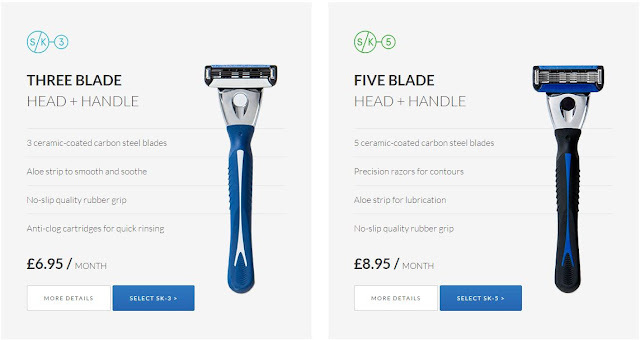 Signing up on their website is really easy, all you have to do is pick what kit will suit you best which consists of the Three blade head or Five blade head, each having there own different uses whilst the razor blades are manufactured at a high quality to perform better than leading brands, to gives us, the consumer a better shave at a smarter price. In the kit you choose you receive a head handle that really is great to hold with its rubber handle that provides an excellent non slip surface to avoid you dropping the razor and a four pack cartridge that really does deliver a comfortable close shave. Offering a flexible membership the choice is really down to you depending on your shaving routine and when u need to purchase some new razor blades whether that be every month, every other month, its excellent to have the no commitment choice ShaveKit offer to the customer. The Kit arrives in a letterbox friendly packaging which is great if your not at home and inside the contents is safely stored in its unique place. You can even recycle the box for when u take your kit out of it and store your chosen razor heads and handle in your bathroom or safe place. So what u waiting for ladies and gentleman? Head on over to ShaveKit and take one less stress from your daily life and always be razor ready! Shaving Just got Easier, Cheaper and Better! X Neil.